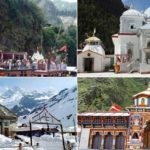 Uttarakhand is also known as Dev Bhoomi (Land of Gods) as it is the land of great pilgrimages, sacred temples and places, which attracts millions of pilgrims and spiritual seekers to get enlightenment. 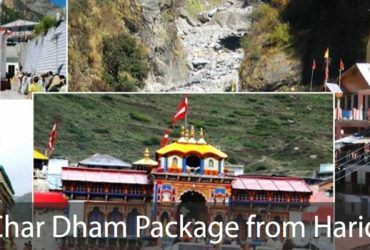 Chardham yatra is considered to be the most religious tour of Hindus, char Dham package is the tour to four Hindu pilgrimage sites namely, Badrinath, Kedarnath, Gangotri, and Yamunotri. 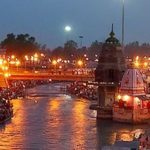 Each of these places has its own importance in Hinduism and visiting them can be an unforgettable experience. 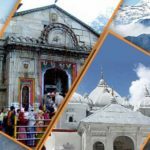 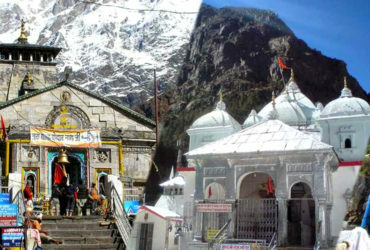 The pilgrimages of Char Dhams located in Garhwal region are considered the most sacred places in India: Badrinath, Kedarnath, Gangotri and Yamunotri. 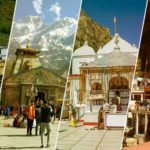 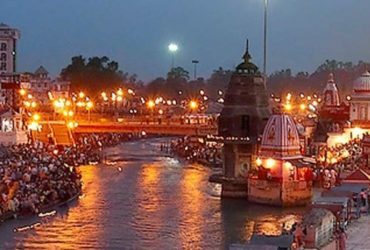 These four ancient temples also marks the spiritual source of four sacred rivers as well: River Yamuna (Yamunotri), River Ganga or Ganges (Gangotri), River Mandakini (Kedarnath) and River Alaknanda (Badrinath). 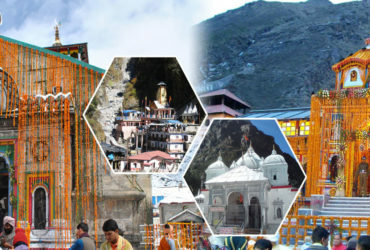 It is considered highly sacred by Hindus to visit Char Dham during one’s lifetime. 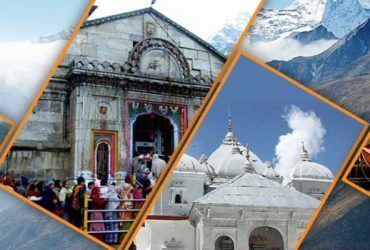 Our sole objective is your satisfaction and our success is built on delivering the highest standard of personalized services to the traveler. 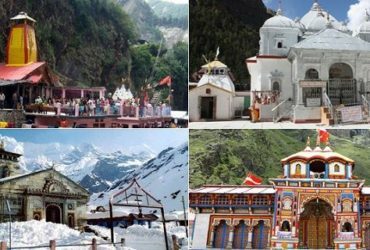 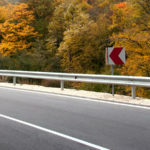 You can also book Ek Dham Tour Packages to (Badrinath, Kedarnath, Gangotri, Yamunotri) or extent your tour to various nearby travel destinations like Auli, Valley of Flowers, Hemkund Sahib, Haridwar, Rishikesh, Chopta, Mussoorie, etc.